The engineers at Solid Green have been applying their minds to reducing the cost and difficulty of performing Energy Efficiency Simulation, producing a bespoke software and automation solution that answers the most common architectural questions on projects. Energy modelling has been shown to be one of the best-value tools in saving energy in commercial buildings and other large developments. A study by HOK Architects International recently put the payback of Energy Efficiency Simulation and energy modelling at a shockingly short one month. This tool has, however, been out of reach for single-family residential homes and small developments. Despite seeing mainstream adoption in commercial projects, residential architects have not looked to simulation to inform their designs. That is, until now. 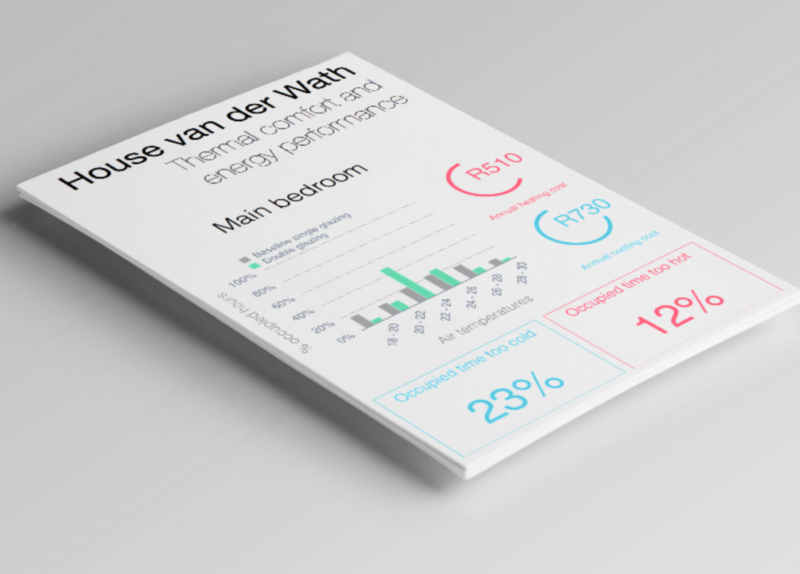 The reality is that the amount of work that goes into optimising the energy performance of a free-standing house is about the same as that required for an office building or large retail complex. The quantum of energy saving is, however, far greater for larger commercial developments. 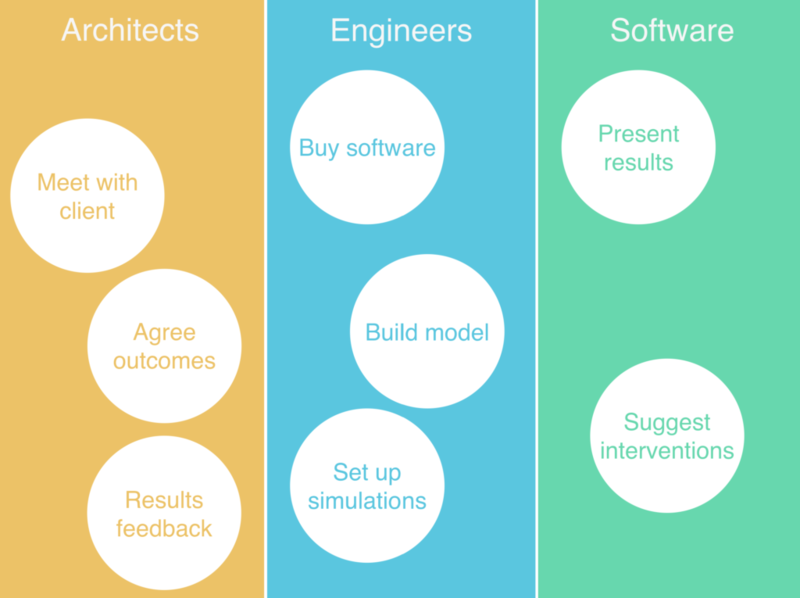 The result is that architects do not need to pay school fees in learning new software. Results are quantified for each possible intervention, such as double-glazing, performance glass, heating systems and insulation. They are then presented for every room in the house, and the associated cost of heating and cooling is anticipated to give clients real metrics by which to make decisions. Room-by-room analysis for summer and winter are presented so that architects and clients can make decisions using high-resolution payback and thermal-comfort prediction data. In doing so, Solid Green has been able to radically reduce the cost of Energy Efficiency Simulation whilst maintaining the quality of predictive information to the client. To see how your residential project will perform before it’s built, reach out to us at hello@solidgreen.co.za.